Get ready for the day with the Promotional On The Move Backpack. 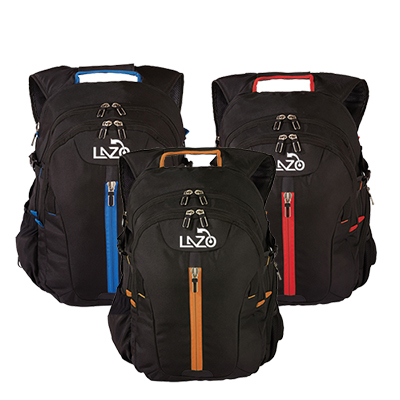 The personalized backpack is full sized and large enough to carry your essentials and more. There is a special compartment to keep your water bottle too. 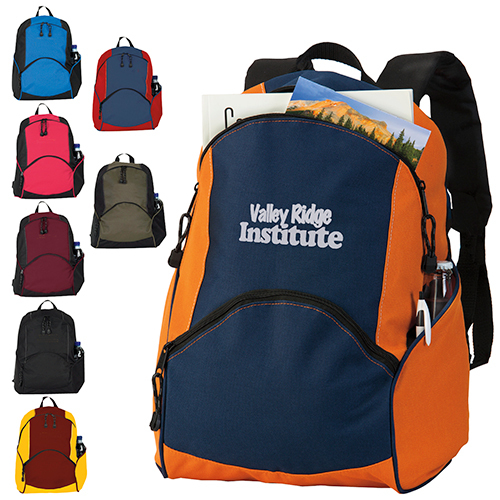 Get your logo on these custom imprinted backpacks and see people carrying your bag around. 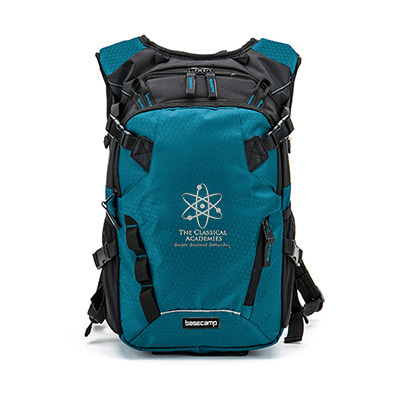 The padded shoulder straps are adjustable and easy to wear. 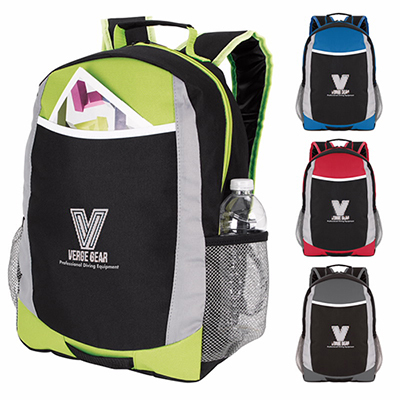 Place your order today for the Promotional On The Move Backpack. "We received great response after distributing these backpacks. " "We gave these to employees as appreciation gifts. " "Light and strong. The right giveaway for my brand "
A backpack for people on the run!